The clock is ticking and many beautiful places that we see today will not exist in the near future. Some of them are shrinking, eroding, melting and crumbling and we can’t really stop the process. But you can enjoy their beauty while they exist. These are the 10 places you should visit before they disappear. 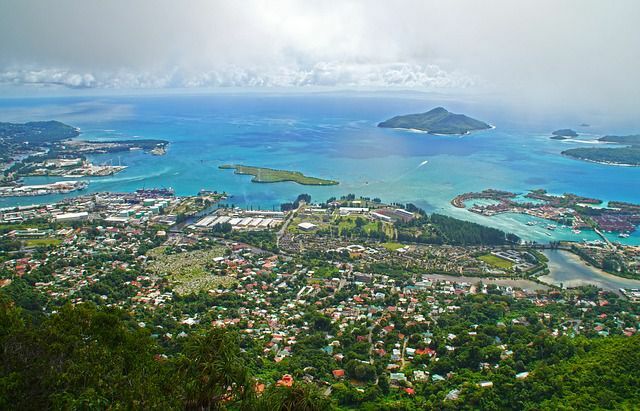 Various paradise-seekers and honeymooners flock to the islands of Seychelles which are located in the Indian Ocean off the coats of Madagascar. The beautiful beaches are at the danger of vanishing because of beach erosion. Within the next 50 to 100 years, they might completely disappear. Located in Potsoi city of Bolivia, it was once known as the ‘mountain that eats man’. The Rich hill or Cerro Rico was an important source of silver for the Spanish empire. However, the last 500 years of unchecked mining has led to the famed mountain to deterioration. It is the largest barrier reef in the Northern Hemisphere and also a UNESCO world heritage site. It is a perfect adventure destination with its clear blue water, coastal lagoons and the mysterious ‘Great Blue Hole’. 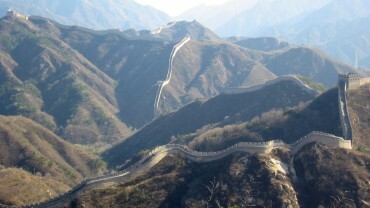 However, it is now in the danger list due to abated construction. The 1500 year old town will soon disappear from the map. At one point of time it was a renowned Christian pilgrimage centre known for its monastery complex, it might soon sink in the soil. 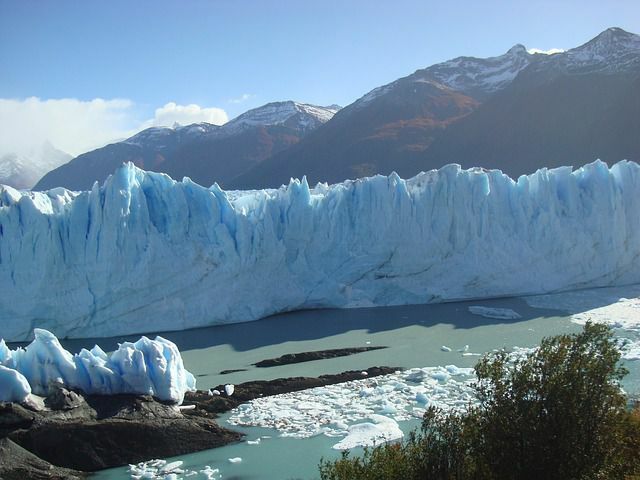 The massive ice flows of South America have been shrinking due to climate change. Less rain and higher temperatures have taken a toll on these beautiful glaciers.